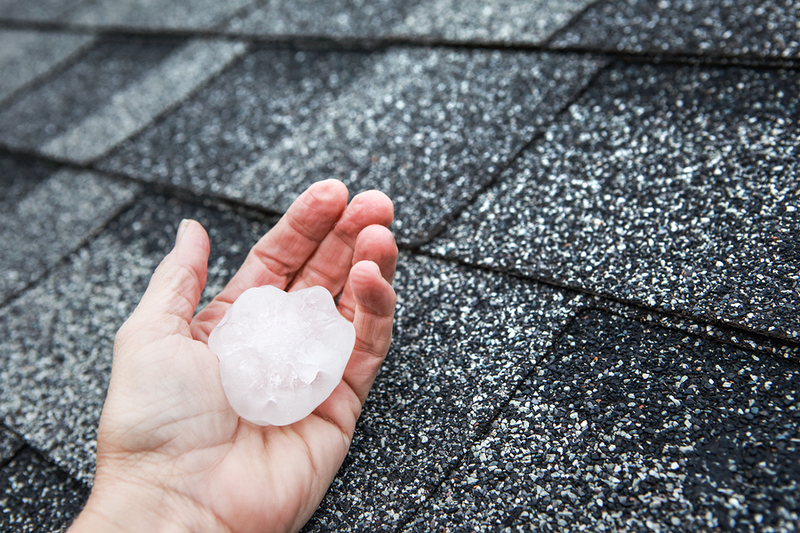 Whether it’s wind or hail, any damage to your roof needs to be fixed as quick as possible. 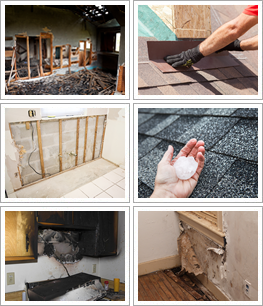 At Advanced Restoration, we provide a rapid response 24/7. 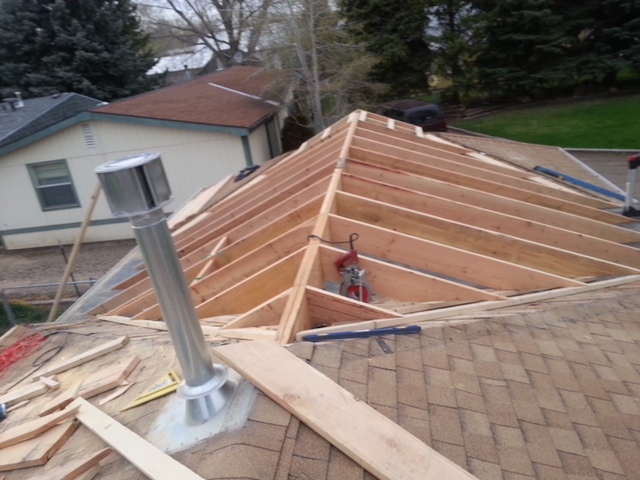 We will secure your roof and prevent further leaks. 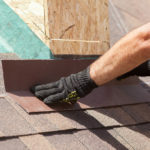 Then we will assess the damage, remove debris, and restore your roof to its pre-loss condition. 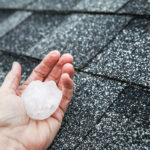 Any type of damage to your home can be stressful, but it doesn’t have to be. 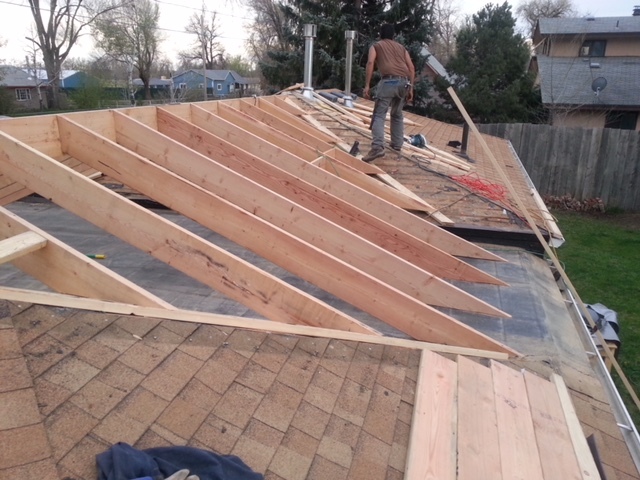 Call Advanced Restoration today at 970-480-4848. 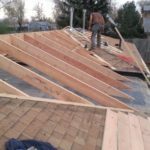 We will assist you through every step of the process, so that your home is restored quickly and effectively. 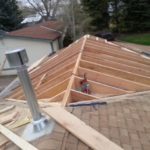 We stand behind the quality of our work. 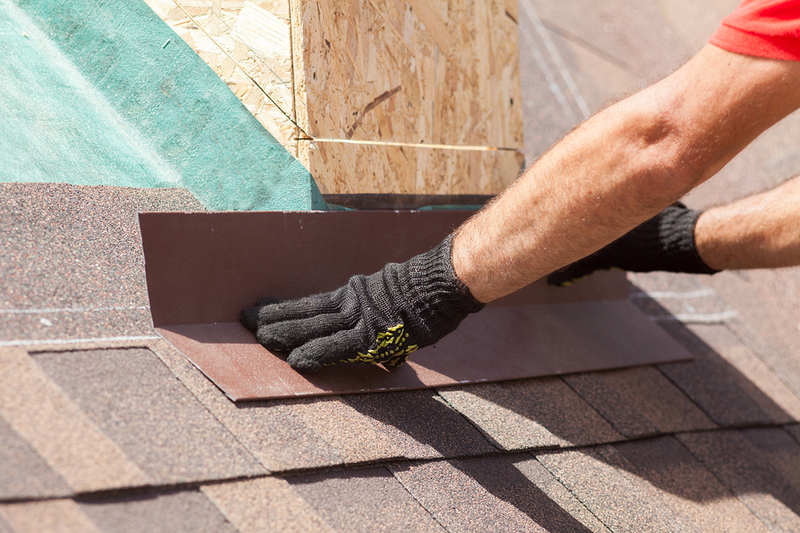 Leave your phone number below and a roofing expert will call you ASAP!